What makes Hamburg so special? 1. With around 2,500 bridges, Hamburg is the city with the most bridges in Europe and has even more bridges than Venice and Amsterdam combined. 2. The Fish Market held every Sunday is a unique experience and a "must-see" for every trip to Hamburg: In addition to fresh fish, you can also buy fruit, vegetables, sweet delicacies, and souvenirs here. In the Fischauktionshalle you can dance to live music. 3. Hamburg's Reeperbahn is known as the "most sinful mile" in the world. This is where you'll find the Davidwache, which is not only one of the most famous police stations in the world, but the one with the smallest territory in the whole of Europe - a mere 0.92 km2 and about 14,000 inhabitants. The fastest option: by taxi. The journey takes about 15 minutes. Cost: about €20. 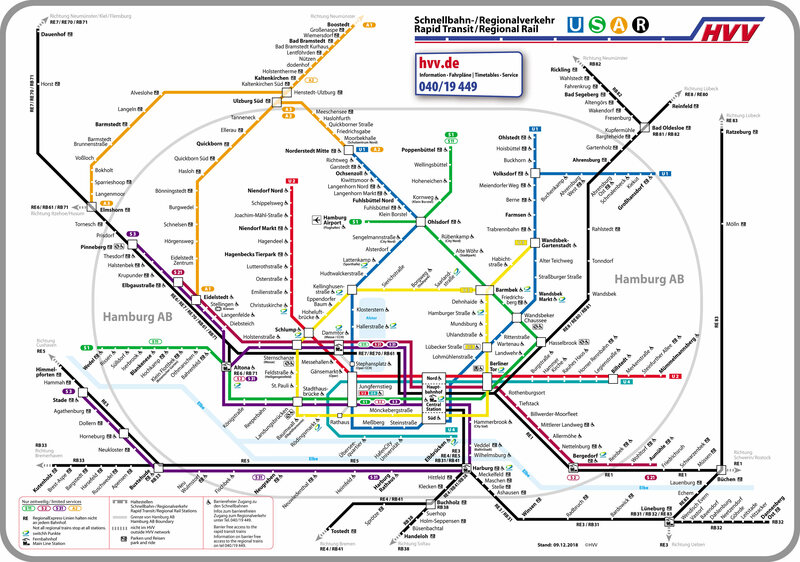 Cheapest option: With the S-Bahn line S1 to Hamburg Hauptbahnhof. The journey takes about 25 minutes. Cost of single trip: €3.30. Think about taking a day card when you are planning to do more than two rides (see "How to use public transport"). 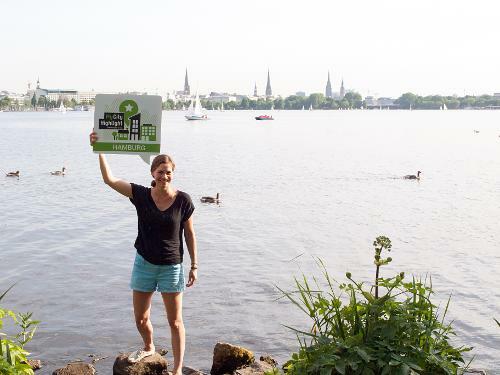 To explore the whole of Hamburg conveniently and easily, I recommend a day ticket from the Hamburg Transport Association (HVV). Cost of a day ticket: € 7.70, after 09:00 am the day ticket costs € 6.40. It's worth getting a day ticket for just two trips or more. For groups of up to 5 people, there are group tickets. Especially good value: the 9 o'clock group ticket (€ 12.00). This ticket is worth it even for just two people. On public holidays and weekends, the 9 o'clock-day tickets are valid even before 9 o'clock. The HVV ticket can be used not only on buses and U-/S-Bahn trains, but is also valid for HADAG ferries. -St.Pauli with many smaller bars and clubs and the Reeperbahn is probably Hamburg's most famous nightlife district. There is where you'll find numerous bars and clubs such as the Baalsaal and barbarabar, which are listed as highlights by MyCityHighlight. - Schanzenviertel: Often, the evening starts in one of the bars in the somewhat quieter Schanzenviertel area, which is home to the Goldfischglas, Bar Rossi, Vier Fäuste, and many more. Nearby there is also Übel und Gefährlich, a popular club in a bunker. But also in Ottensen, Winterhude and the Grindel there are some nice small bars where you can enjoy a drink and have a chat. From 20:00, but the Hamburg locals hardly ever go out before midnight, especially to the Reeperbahn. - City centre (around Mönckebergstraße) Here you find the big international chains like H&M, Zara and so on, but also some smaller individual shops are starting to pop up in this area. On rainy days the Levantehaus, the Europapassage or the Hanse-Viertel could be a good alternative for indoor shopping. usually from Mon.-Sat. (10 - 20:00), closed on Sunday. - People often say the Hamburg locals are very distant...Approacht them openly and let them convince you otherwise. 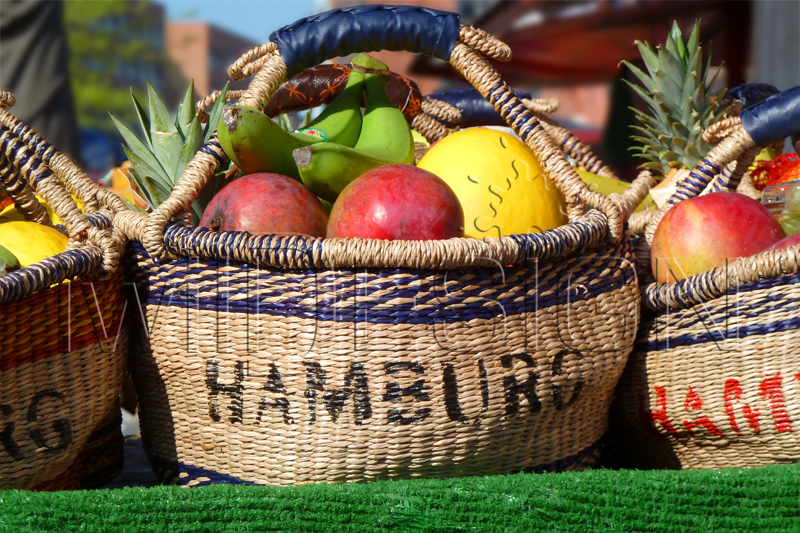 For 10 € you get at the Hamburg fish market a very healthy and at the same time practical souvenir, a fruit basket. The basket you can simply take to the weekly grocery shopping. 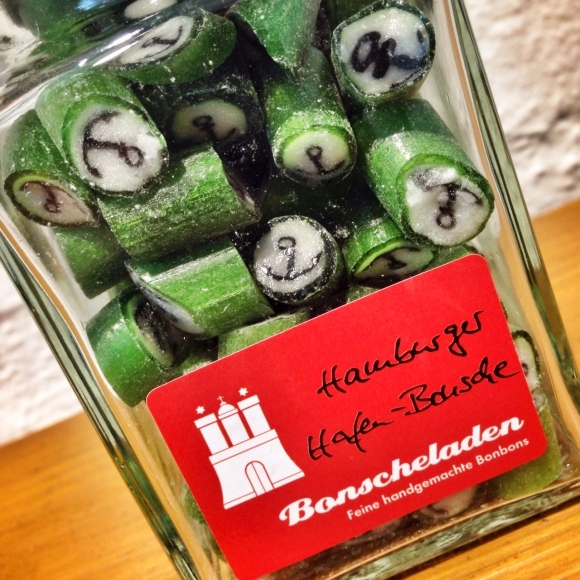 In Bonscheladen in Ottensen you will find a huge selection of delicious hand-made sweets from Hamburg. Available in Bonsche shop in Friedensallee 12, Hamburg. You have no idea what you are looking for? But it has to be something special? Check out the Mutterland store, they have many local delicacies that are just the perfect souvenir. Sankt Michaelis Church - "Michel"